Nominated for a 2019 COVR Award! 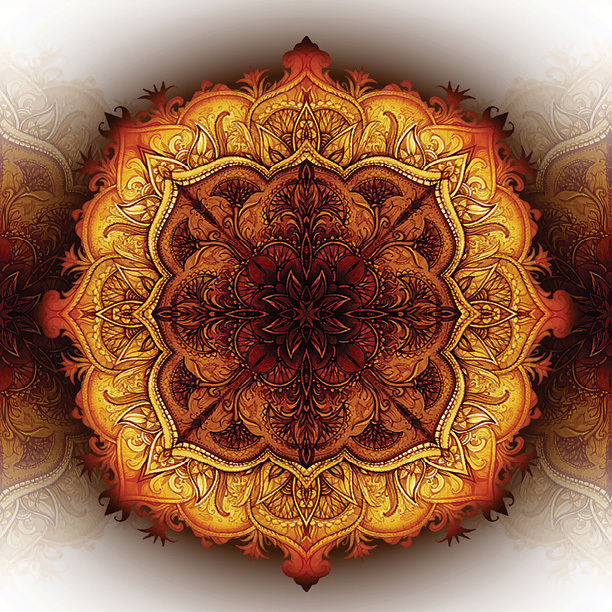 Manifest your heart’s desire with these 52 beautifully illustrated Astrology Oracle Cards. Each card captures the nuance and duality inherent in each zodiac sign, planet, and house. As you become aware of your full astrological potential, areas that are out of balance will be illuminated. This groundbreaking oracle deck is one of a kind. Its pioneering design allows for the inclusion of Reversed Messages right on the cards themselves. The detailed, full-color Guidebook, which accompanies each deck, will give you the specific tools you need to strengthen your connection to your ethereal environment and make the most of your astrological energy. A detailed, in-depth, full-color Guidebook accompanies this pioneering deck, giving you the specific tools you need to bring equilibrium back into your life and help you make the most of your astrological energy. These cards are easy to use, will give you accurate readings, and will teach you the fundamentals of astrology so you can transform your life. The cards may also be used as flash cards in conjunction with the Guidebook to learn the fundamentals of astrology. Learn more and get a FREE online oracle card reading at HouseOfAstrology.com. Use our Contact Form or call 720-432-7857 to inquire about Wholesale Pricing and to place an order. 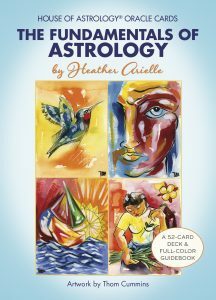 Heather Arielle is the founder and CEO of Arielle’s Astrology. She received her M.F.A. from Columbia University where she was a Presidential Scholar. Her readings focus on personal, practical, and powerful ways astrology can improve your daily life. Television Appearances: OpenMinds with Regina Meredith (Gaia) and Beyond Belief with George Noory (Gaia). 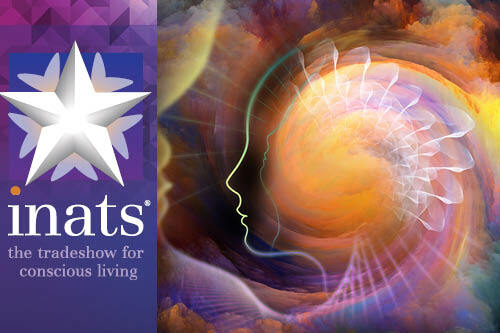 Radio Interviews: Coast to Coast AM with George Noory, Healing From Within with Tony Valen, and Conscious Evolution Radio with Ann Gelsheimer. Presentations: “Tools for Achieving Higher Consciousness” at StarworksUSA Laughlin UFO Symposium (2017), “Contact and Consciousness: Transformation Through Astrology” at BoulderExo in Boulder, Colorado (2015), and “Consciousness and the Stars: The Energy of Transformation” at StarworksUSA Laughlin UFO Symposium (2014). Heather Arielle is also a Drama Desk nominated and published playwright; her plays have been performed at numerous theaters across the country, as well as abroad. In addition to her astrological readings and presentations, Heather Arielle currently teaches songwriting for Lincoln Center Theater and is a member of the BMI Musical Theater Workshop. Heather Arielle offers Astrology Readings, Astrology Counseling, and Astrology Parties. She is also available for radio and television interviews and guest presentations. Heather Arielle is available for radio and TV interviews as well as appearances at conferences, meditation weekends, book signings and other author events. Contact Carolyn Oakley at Luminous Moon Press using our online Contact Form to schedule an author visit.